Offering you a complete choice of services which include food grade epoxy coating service. 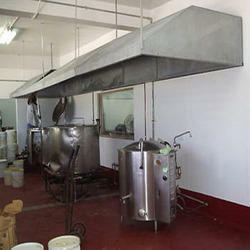 Organization is engaged in rendering Food Grade Epoxy Coating Service. These coatings are suitable for offices, hotels, restaurants and clubs. These are highly hygienic and is suitable for kitchen and pantry where food is cooked. We assure our customers of utmost precision while rendering these services. All of these are available at market competitive prices and are executed in strict compliance with our premium quality standards and are executed by skilled professionals. Looking for Food Grade Epoxy Coating Services ?